Whether you are hosting a tournament or just want to add a little fun to your next event, we’ve got you covered. 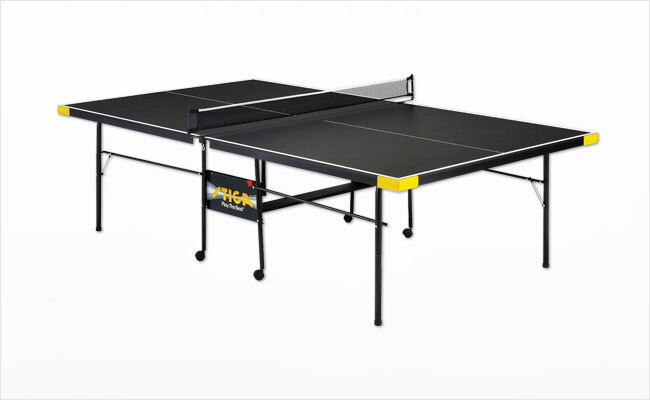 Each of our table tennis (ping-pong) tables are tested and inspected to ensure the highest quality of play. Each rental includes a table, paddles and an extra set of ping-pong balls. Call or email us today for a free quote!